The steel structure is made of anodized aluminum and stainless steel, with good strength and anti-corrosion. It complied to AS/NZS 1170 and other international standards, together with a guarantee of durability for all-weather outdoor use. Its highly pre-assembled design also warrants high installation efficiency. Considering the construction error comprehensively, the structure is ingeniously designed to make it have a flexible adjustment function. The structure takes full consideration of several factors, such as wind resistance and earthquake resistance, and has been strictly calculated and tested to ensure the safety and reliability. Most parts can be highly pre-assembled, which is helpful for prompt on-site installation. And it improve the on-site installation efficiency, and it also save time and reduce construction cost. 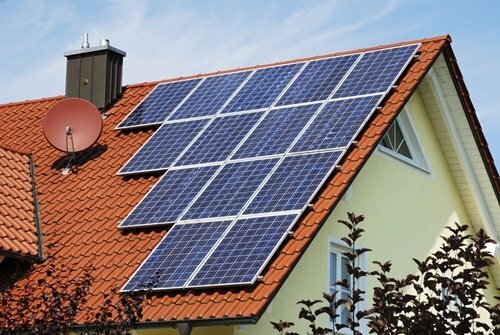 Different specifications of PV modules can be applied, and compatible with different arrangement modes of PV modules, and can realize mutual exchange randomly. 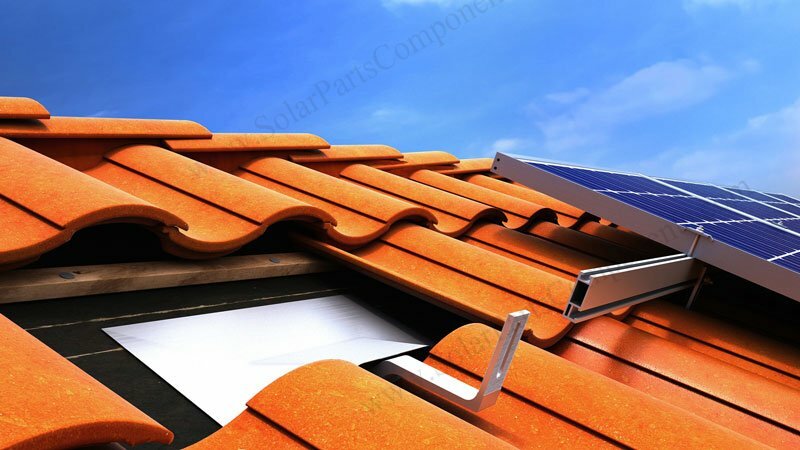 Welcome get more details from www.SolarPartsComponents.com for this Glazed Tile Rooftop Solar Mounting System.